Do you use packaging to help determine the quality and value of a product? If so, you are not alone. In marketing, we discuss the four Ps – product, price, place, and promotion. In reality of course, there are more than just four – a powerful fifth P is “packaging.” Packaging has the power to guide and influence consumer behavior. A creative package has the ability to totally change how a consumer perceives a product. Case in point: Suave. Suave’s mission was to get beauty bloggers to try – and love – Suave’s low-cost shampoo. 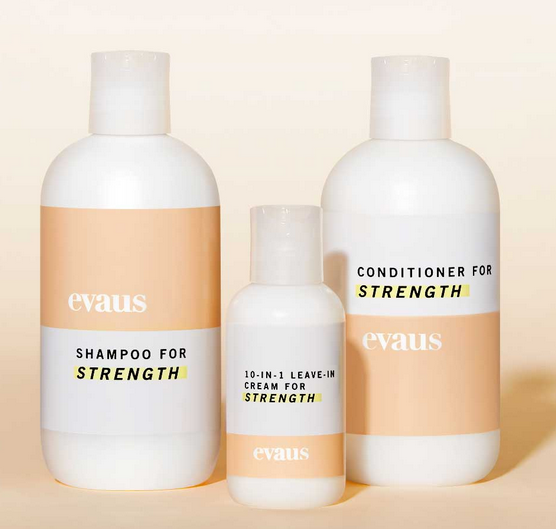 But instead of telling the bloggers it was Suave, the company repackaged and renamed the product “evaus.” (Suave spelled backwards.) The beauty bloggers were then sent the new product and asked to use it for two weeks. Their responses were overwhelmingly positive. When the bloggers later attended an event in New York, it was revealed to them that they were using Suave, and not a premium-priced shampoo. The subterfuge helps the company position itself for price-conscious millennial women. It also reinforces the notion that we can’t judge a book by its cover, or a shampoo by its bottle. Discuss the role that packaging plays in marketing a product. Divide students into teams. Have each team identify at least three products with packaging they like, and another three products with poor packaging. How does packaging influence perception about the product and quality? Next, assign each team a common household product and have them design new packaging. Debrief the exercise by showing the packaging and asking for responses. The dream of a flying car is alive and well in Silicon Valley. The latest version of flying comes from a company named Kitty Hawk. It doesn’t exactly look like a car though – it looks more like a jet ski with pontoons and propellers. The vehicle is open and can carry one person. Powered by eight battery-powered propellers, the 220-pound vehicle takes off and lands on water and a platform. The Kitty Hawk Flyer is being promoted using a membership model – enthusiasts pay $100 to gain exclusive access to the Kitty Hawk and will get a $2,000 discount towards the yet-to-be-set price. There are barriers though for the new industry, including regulations. Plus, today’s batteries cannot yet support flights of the average daily commute, and where do you land if there is a problem? 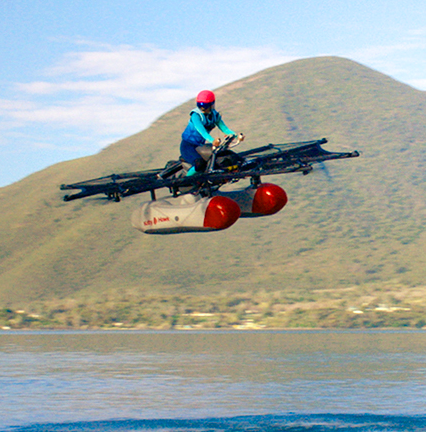 This company is far from alone in its quest to create flying vehicles though. Challengers include more than a dozen other companies, including Terrafugia, Airbus Group, Volocopter, AeroMobil, and more. For this product, break students into teams and have each team build a SWOT analysis grid. One of the most frustrating parts of traveling is booking an airline seat. The price shown to buyers in the morning is undoubtedly increased by the evening. And, the price you finally paid is probably not the same as the price paid by the person sitting next to you! Airfare prices seem to change by the minute, and it all feels random to frustrated buyers. Maximizing the sales of seats, called ‘revenue management’ by the airline industry, is incredibly complicated. Airlines use complex algorithms and computer systems that are constantly calculating the perfect price. The computer programs must predict consumer behavior in order to determine what the market is willing to pay for the seat. An empty airline seat is a perishable commodity; once the plane leaves the runway, the empty seat can never be sold. How would you price the seat? Pricing is a complex topic. Discuss the six steps for pricing (determining objectives, estimating demand, determining cost/profit relationships, select price level, set list price, and make adjustments). Discuss how yield management (or revenue management) pricing works. For a selected product, divide students into groups and have each group work on any/all of the six steps.